Yes my friends we are headed to Walt Disney World - AGAIN! The countdown is getting smaller and smaller and very soon we will officially be ‘home’. 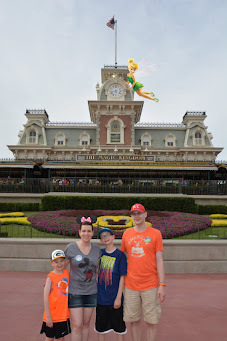 I have now lost count of how many times I have visited Walt Disney World Resort since my first arrival in 2008. So why do we keep going back? Let me share a few reasons with you. Family vacations are not cheap regardless of the destination. We have a strong philosophy in our family of ‘experiences over stuff’. What this means is we make a lot of daily sacrifices so that we are able to travel. Eating out? That’s reserved for birthdays only. Paper towels? Here’s a rag. Movies? Better wait for $5 Tuesday – you get free popcorn, too! Need new work clothes? Thrift store. You get the idea. To me, those other things are just not important. Everyone has priorities, and our family vacations are mine. With all we give up we need to be sure we vacation somewhere we can trust. I can’t fathom spending all that money and making all these sacrifices to have a ‘meh’ vacation. 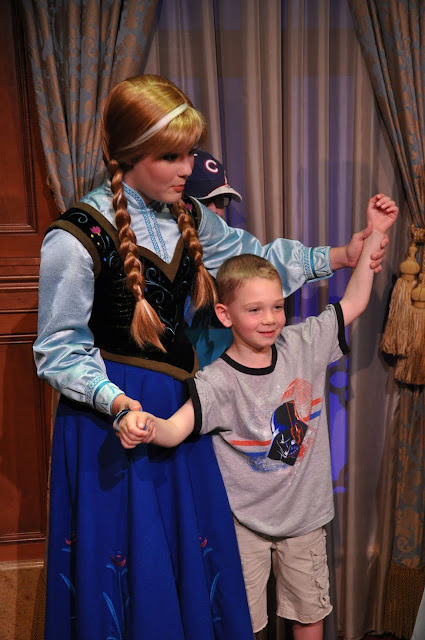 I can trust that if something isn’t right during my Walt Disney World Resort visit – it will be fixed. I am confident that my family is treated as valued Guests from the time we arrive until that sad day we leave. As I said before, all vacations are expensive. However, I truly feel that a Walt Disney World Resort vacation is a real value. 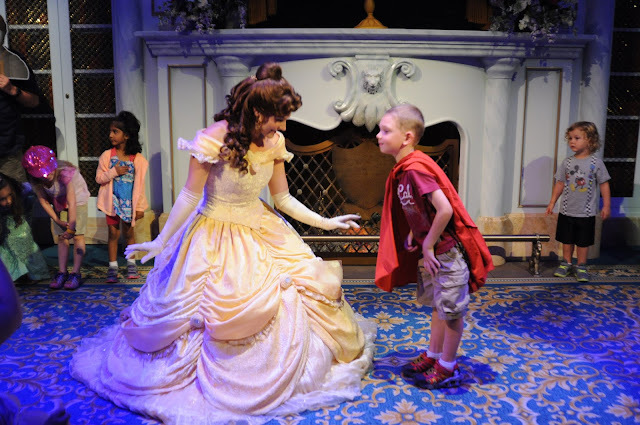 The longer your stay, your daily Theme Park price is lower. Currently a one day Magic Kingdom ticket starts at $97. Stay 5 days and you pay only $68 per day. Want to stay longer? Ten days will cost you $40 per day! I know that I am not the best with math but this sounds like a deal to me! 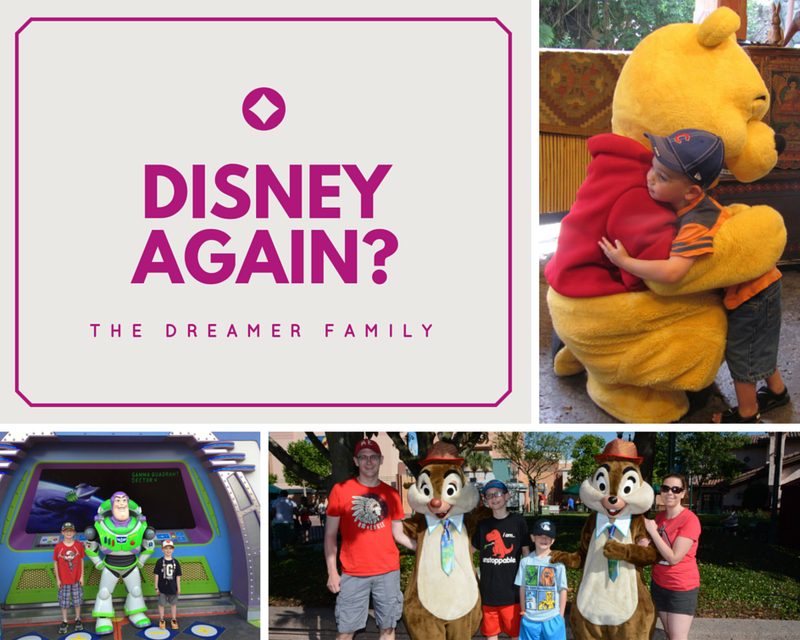 Between the multi-day Theme Park discounts, staying at a colorfully themed value resort, complimentary transportation during my entire stay, and the Disney Dining Plan – our vacations are all inclusive and I do not have to keep handing over money. This I like! Have you ever heard of the ‘Disney Bubble’? 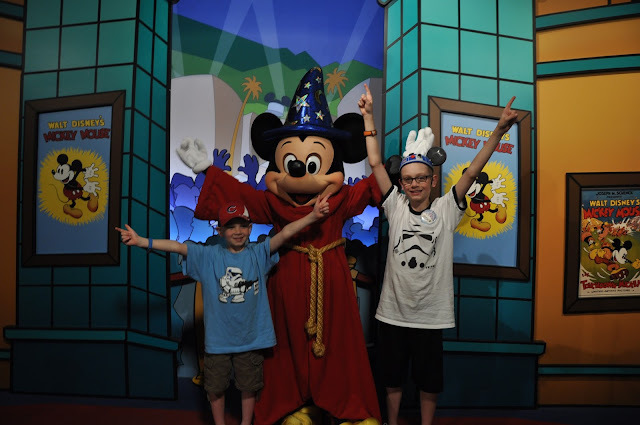 Once you are on Walt Disney World Resort property – you never have to leave. This allows me to say goodbye to the outside world and become immersed in Disney magic our entire visit. This allows me to de-stress, and really focus on what matters most. 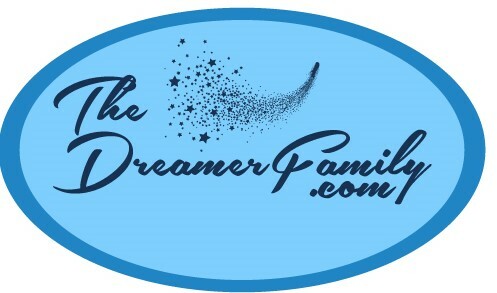 My Dreamer Family! Great post! How do you begin planning your trips? There is so much information out there. We go every year. This summer will be my kids 7th time and we have no plans to stop anytime soon. A lot of people don't get it, but those of us who love Disney totally get it. Right?! I figure that makes less people in line in front of me then! 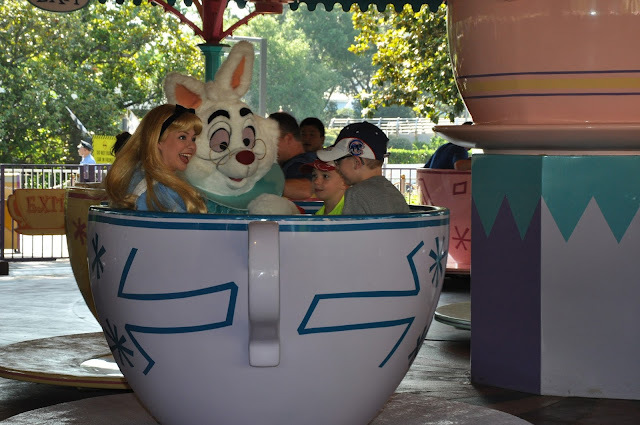 I love seeing all these magical photos from everyone's Disney vacations. I hope to take my boys there sooner than later so we can all experience the magic. I would go to Disney for every single vacation if it was up to me. Disney is amazing, it is the best vacation ever. We've done Disney World a few times too many so I really want to experience Disneyland California this time. Actually I would love to do every single Disney park there is, and if I can afford it I totally will. I just know that you're all going to have an amazing time and can't wait to see the photos. You cannot read this post and without feeling happy. All the smiles and being together at Disney. Love it. I am longing/waiting for the day that I can take my youngest child to WDW. I haven't been back in many years and want to enjoy it and experience it all with her. I love Disney and think it is such a fun vacation! I wish we could go more often! But, it gets a little more expensive with three kids :-) Soon though! I agree that there is a great value to Disney vacations. I love how focused the company is on making sure everyone has an outstanding experience; it shows in everything they do, and there's a reason people have the time of their lives there. Have fun on your vacation! My family and I never been to Disney World before. However, it's place that I'd love to take my children to someday even though I don't really get into amusement parks much as I used to! Makes me very jealous that you've been many times. I've still never been and it looks like a dream, no matter what age you are!